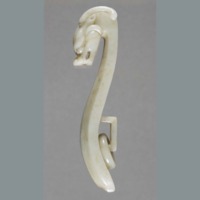 One daigou in opaque white jade. Gifted to Canterbury Museum during Alley's visit to Christchurch in late 1971. 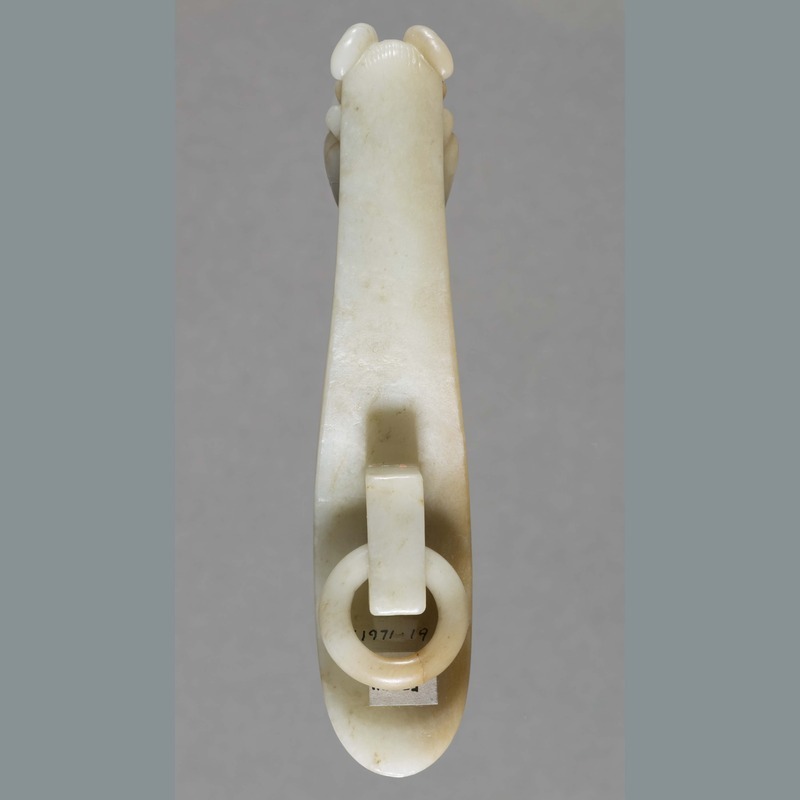 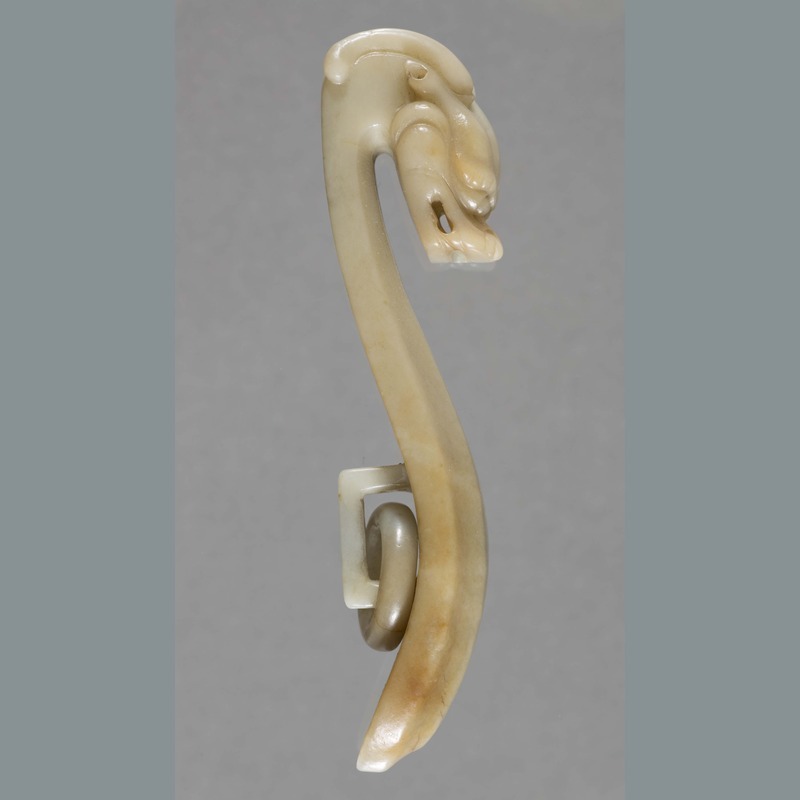 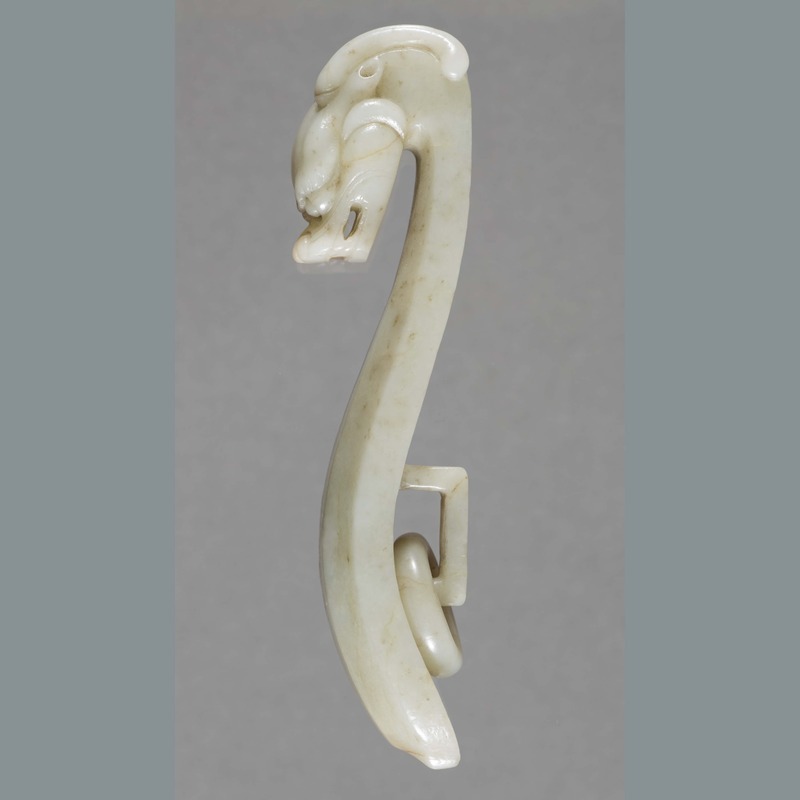 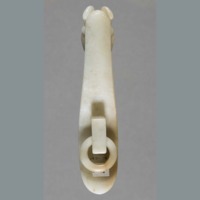 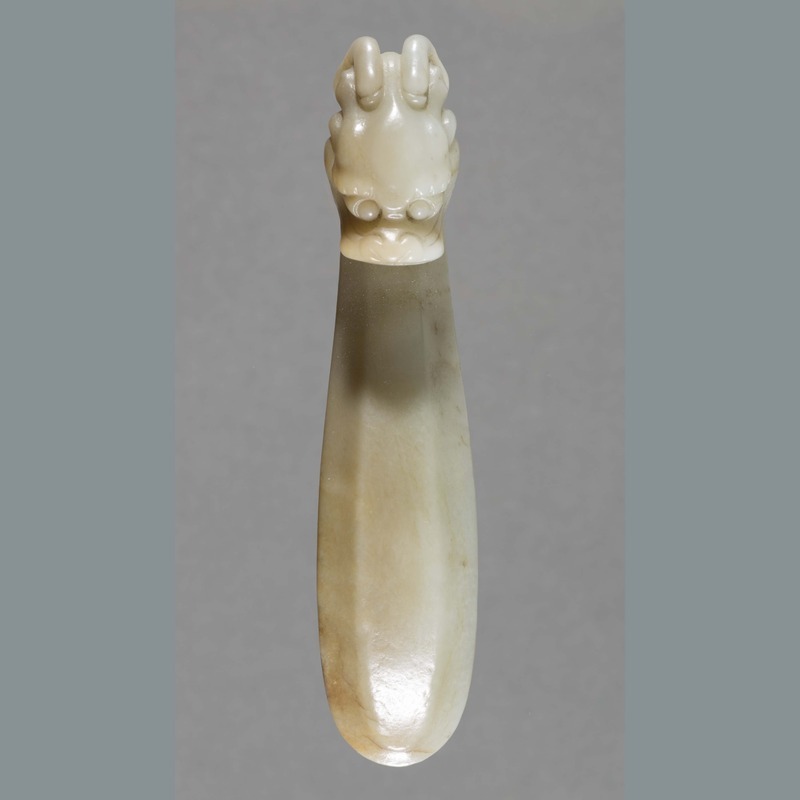 “Jade: daigou,” China, Art and Cultural Diplomacy, accessed April 22, 2019, http://rewialleyart.nz/items/show/1192.